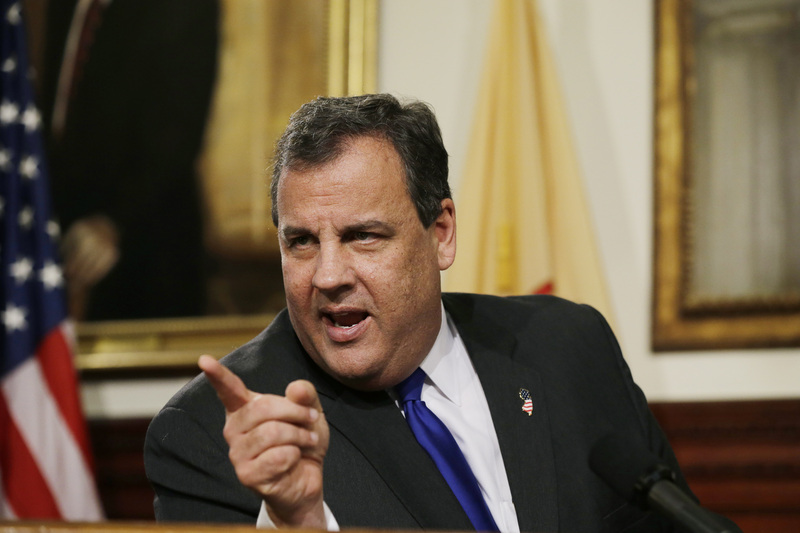 Top officials to New Jersey Gov. Chris Christie appear to have instigated the closure of several access lanes on the George Washington Bridge in September as a punitive measure against the Democratic mayor of Fort Lee, according to private communications there were first reported by a New Jersey newspaper and also obtained by CBS News. Christie’s administration has repeatedly stated that the lane closures were part of a traffic study initiated by the Port Authority, but messages uncovered by The Record reveal repeated references to Fort Lee Mayor Mark Sokolich, a Democrat, who did not endorse Christie for re-election (Christie ultimately won his election by a wide margin, receiving more than 50 percent of the vote even though Democrats outnumber Republicans in New Jersey). About three weeks before the lane closures, Bridget Anne Kelly, one of Christie’s three senior deputies, wrote “Time for some traffic problems in Fort Lee,” in a message to David Wildstein, a top executive at the Port Authority who was appointed by Christie. “Got it,” wrote Wildstein, who would later resign as a result of the controversy. The lane closures – which were not announced in advance -- snarled traffic on the bridge, delaying commuters and school buses and slowing emergency vehicles. One of the most damning conversations uncovered by The Record was an exchange on the second day of closures in which an unidentified person sent Wildstein a text message saying, “I feel badly about the kids,” adding, “I guess.” In reply, Wildstein wrote, “They are the children of Buono voters,” a reference to Christie’s Democratic opponent, State Sen. Barbara Buono. The New York appointee at the Port Authority would ultimately order the lanes reopened, but not before Christie’s staffers ignored Sokolich’s calls to the Port Authority trying to ascertain a reason for the closures. The messages were mostly sent through personal email accounts, and include or mention several Christie associates, including Bill Stepien, his campaign manager – who was named head of the New Jersey GOP Tuesday – and Michael Drewniak, his spokesman. Amid investigations by New Jersey legislators and the Port Authority’s inspector general, two Christie appointees, including Wildstein, resigned. But it wasn’t enough to stem the fallout: The U.S. Senate Commerce Committee announced in December it would launch its own investigation. The emails were produced by Wildstein in response to a subpoena from a panel of New Jersey lawmakers. He is scheduled to testify under oath Thursday.